Electric Power Nozzle with Brushroll - Electric motor driven power nozzle. 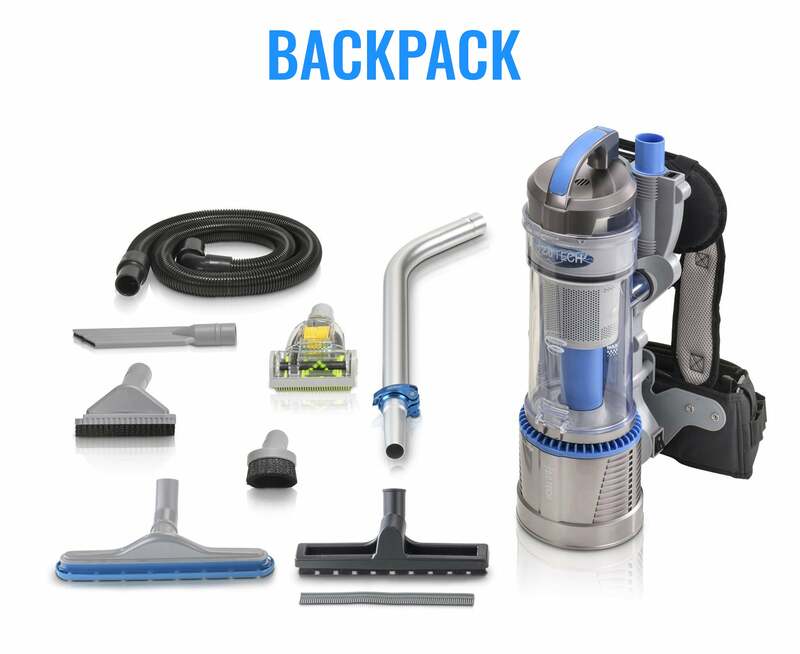 Give your Back Pack vacuum even more cleaning power when you combine it with this new electric powered head, it cleans hard floor surfaces, throw rugs and carpet with ease. 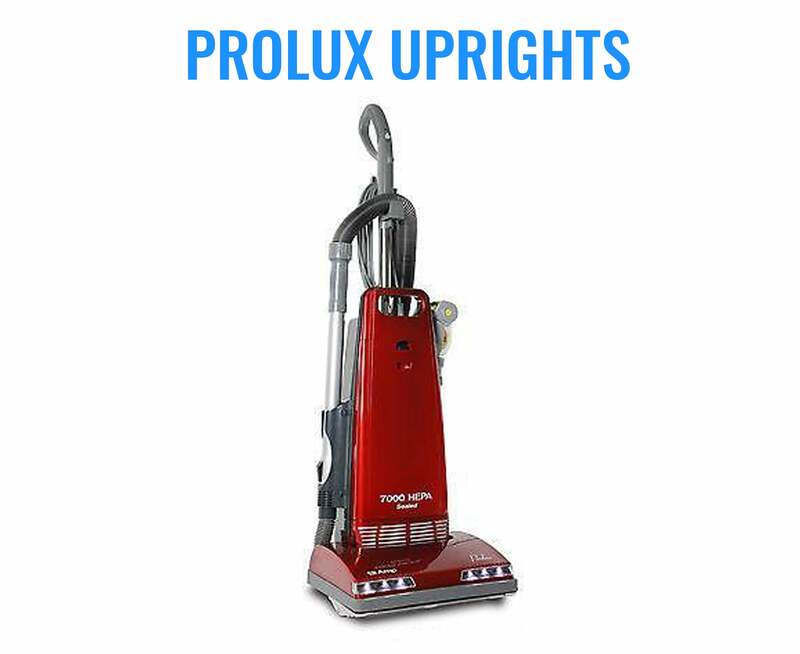 This head allows you to vacuum any surface without changing attachments. 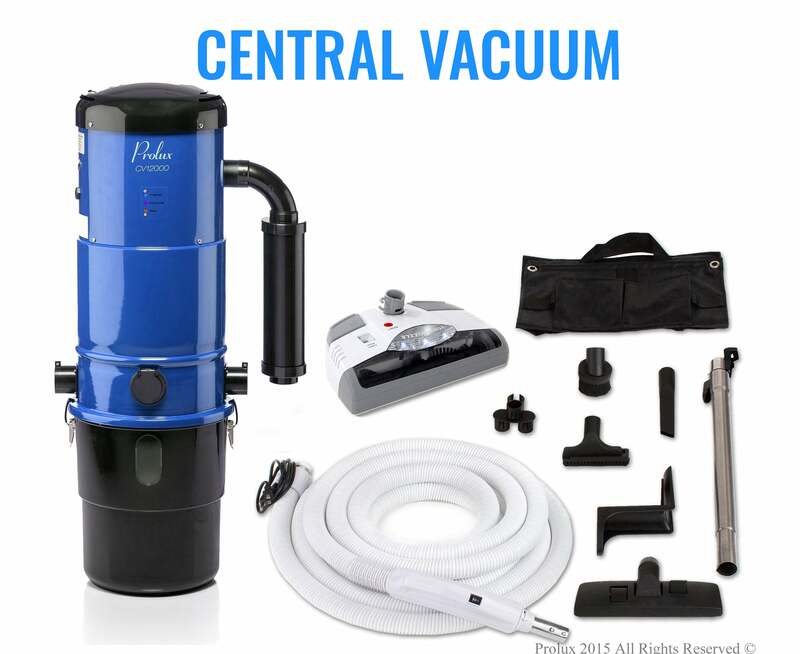 Includes: Electrically Powered Nozzle, metal adjustable main wand. Main Power hose with on/off switch on the handle. (makes switching from hard floor to carpet simple) This head uses a "no slip" belt, for a long life and quiet operation. 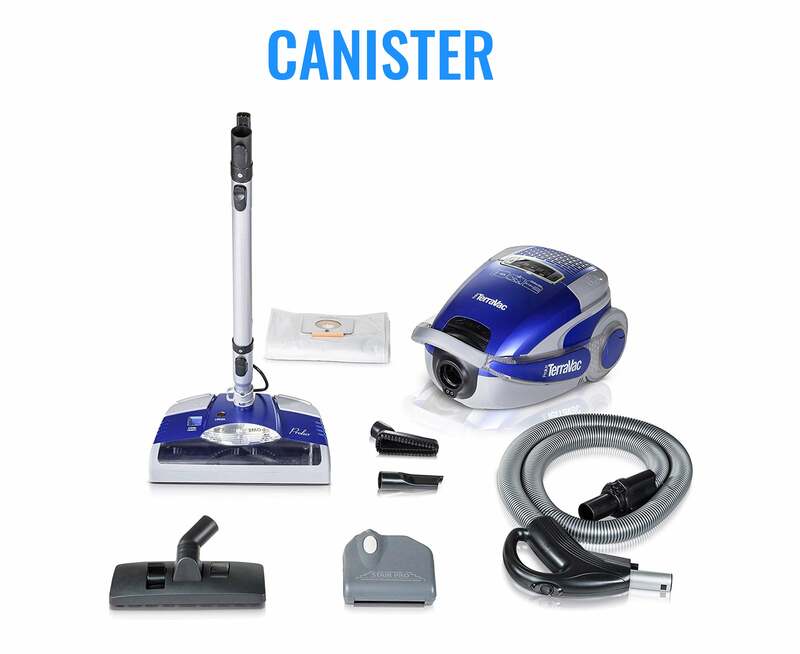 Also includes a complete tool kit with floor, crevice, duster & upholstery tools! Locking neck with foot pedal on/off button. Fiberglass reinforced Brush Roll. Chevron Brush configuration guides debris towards intake orifice. and Soft rubber wheels.